Today on Nonna’s Corner I am sharing an adorable book I picked up at BEA. The Storybook Knight by Helen Docherty. I don’t mind telling you that this Nonna loved the hero and the mythical beasts we encountered. 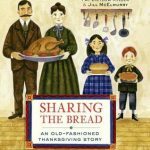 You will want to add this beautifully illustrated hardcover book to your holiday shopping list. 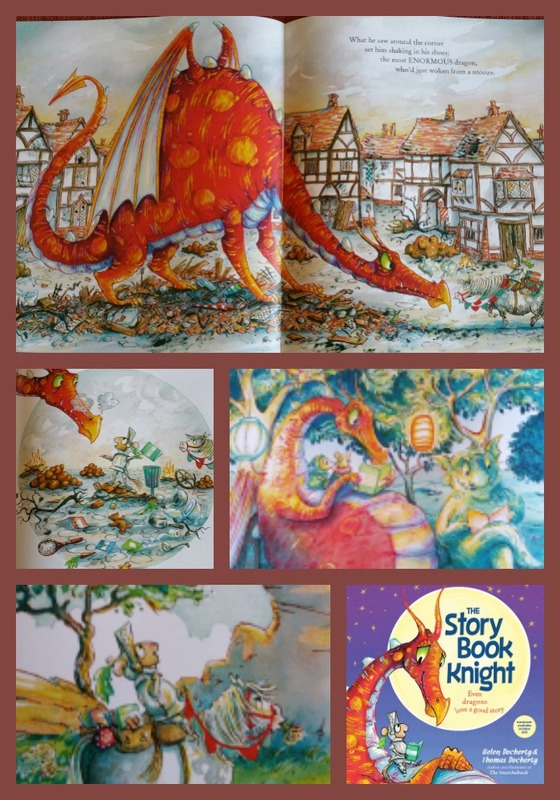 The Storybook Knight was written by Helen Docherty and illustrated by Thomas Docherty. It shares the story of a young gentle knight named Leo who is kind to creatures and prefers reading to any other activity. Don’t you just love him already? Leo if you haven’t guessed is a mouse. His parents want him to be adventurous and become famous. They give him a shield and sword before pushing him out the door to slay a Dragon. Leo is reluctant but packs a lunch and of course a stackful of books. The story that unfolds shares his journey as he meets a Griffin and a Troll before finally confronting the Dragon. Each page is colorfully illustrated and the story is told in verse. As Leo encounters each beast he is forced to use his quick wits to keep them from eating him and soon he befriends them. I adored the message this book gives young readers. It also let’s them know there is nothing wrong with having your nose in a book. 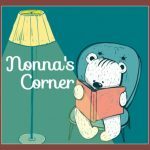 Leo’s experience with his parents is something all book lovers have faced at one time or another. The Storybook Knight reminds us it is ok to be you, to do things different and above all to love reading. Oh my goodness, how cute!!! I jotted down the information to pass on to our local library branch (and any other children’s librarian that I may come across!) Thanks for the post. Awww super cute! Love the illustrations! Thanks Ali! I am really off because I saw your WoW and thought..Ali hasn’t posted since last Weds? That can’t be right. Seriously had no clue it was Weds!!! Oh this looks like one to add to my collection. |You always manage to find one I’ve missed or haven’t pulled out in a long while! I am so glad I get to share them with you! I hope they love it.